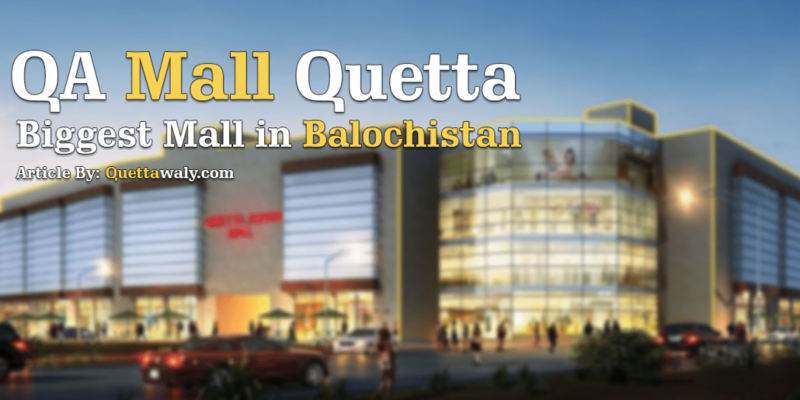 QA Mall or also known as Askari mall is the ongoing commercial project in Quetta. 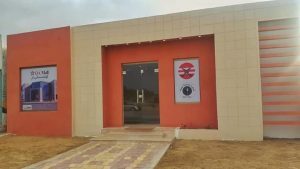 The location of this under-constructed mall is near to Airport road Quetta. A businessman can easily purchase, book, or take installments method for acquiring their shops. They are offering retails shop of various sizes which is suitable for world famous fashion brands. 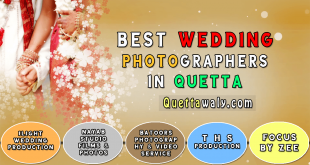 The location of this mall is near the secure area of Quetta. There is an army check post adjacent to the location of this mall. So, there is not a single reason for your life issue. 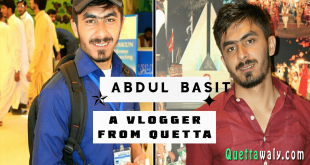 Besides that, the longest roads of Quetta comes in the location of QA mall. 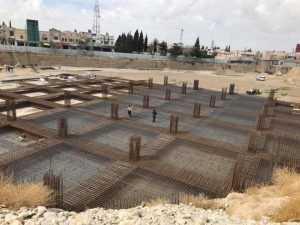 The experienced businessman considered this place as the top commercial/retail projects of Quetta due to state of the art planning, hot locations, and provision of all general amenities. There will be ample car parking, spacious lobby, high-speed lights, fast-moving escalators, highest quality of construction with earthquake resilient structure; firefighting system, modern designing, spacious circulation area, and wide corridors are under-construction for the customers. 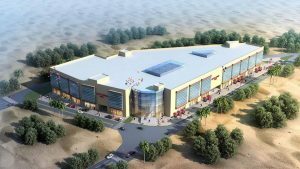 It is the third biggest project after the Millennium and Gold City mall. 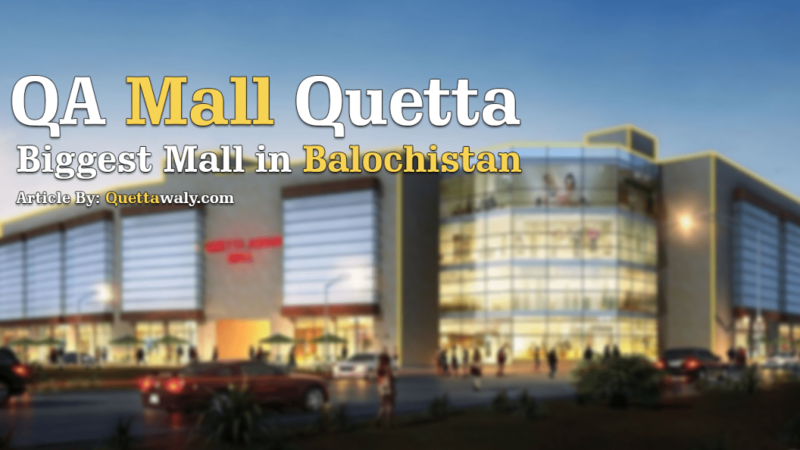 But, the statistics are showing us that this mall will take over the first place as the best malls in Quetta. 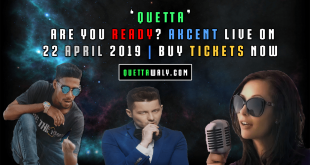 The richest personalities of Quetta lives near to the location of this mall so it is also a plus point for a brand to open their outlets in this mall and acquire higher sales. Besides that, everyone wants a secure and traffic free place where they can easily go and buy stuff for themselves and this mall is providing all of these facilitates to the customers already. For those, who don’t know about its location? 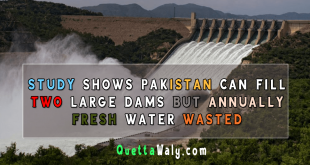 So, it is located near to the Askari Park Quetta. Those who come to Quetta from other parts of Pakistan can easily go to this place in a rickshaw or from another service by giving the instruction of Askari Park. Next How many languages are spoken in Balochistan?